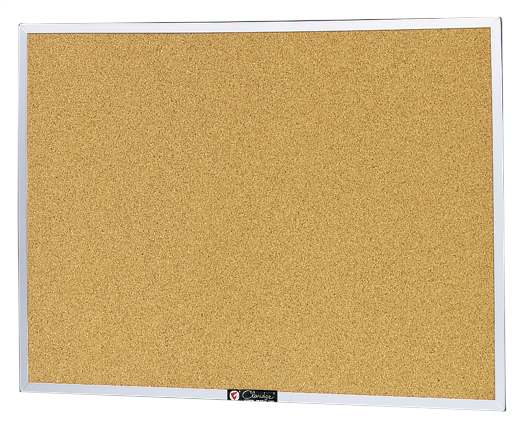 Mavi distributes Visual Display Boards, including Marker Boards, Chalk Boards, Tack Boards and Bulletin Boards. 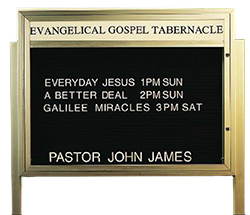 We provide Visual Display Boards for all applications including schools, churches, office buildings, restaurants, industrial, retail stores, etc. We carry a vast range of styles, colors and design options to accommodate any budget. 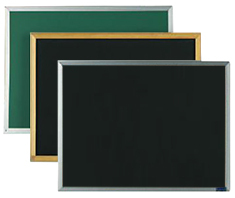 Chalkboards Available in Black, Grey, Green with Wood or Steel Frame Options. Markerboards White Porcelain Enamel Steel Writing Surface. Bulletin Boards Natural pebble grain cork tack board. 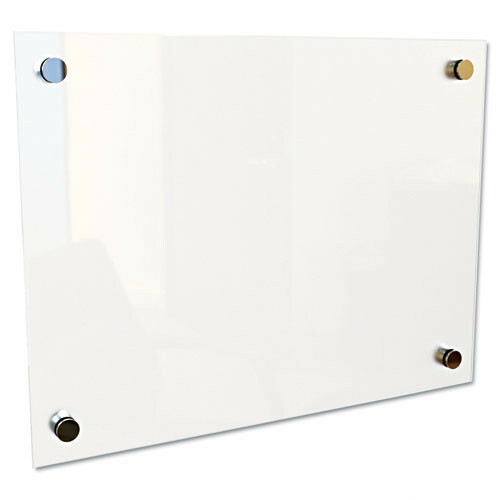 Magnetic Glass Markerboards 1/4” tempered glass dry-erase writing surface with steel back. Community Boards Available in single or double sided model. Satin anodized finish, solid extruded aluminum construction and acrylic windows.